Lauren James was born in 1992, and graduated in 2014 from the University of Nottingham, UK, where she studied Chemistry and Physics. She is the Carnegie-nominated British Young Adult author of The Loneliest Girl in the Universe, The Quiet at the End of the World and The Next Together series. Lauren is published in the UK by Walker Books and in the US by HarperCollins. She lives in the West Midlands and is an Arts Council grant recipient. 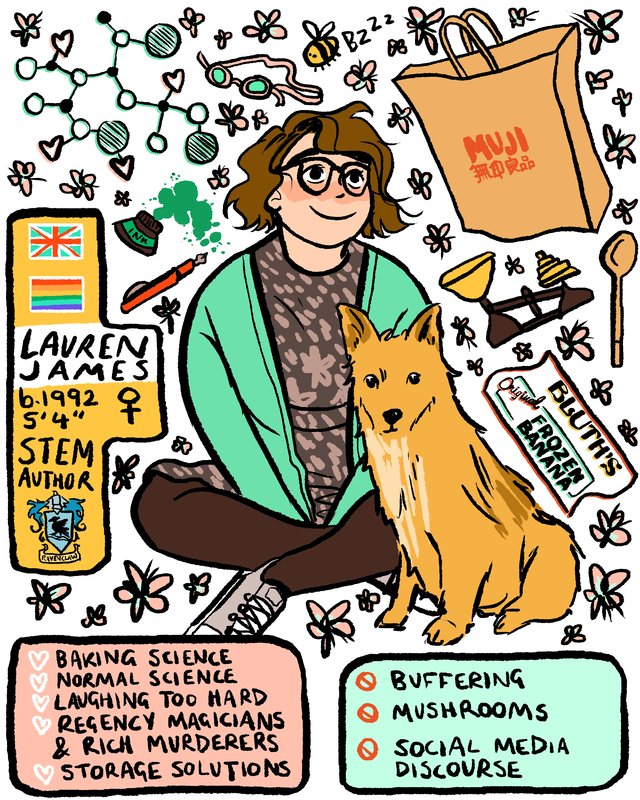 She has written articles for numerous publications, including the Guardian, Buzzfeed, Den of Geek, The Toast, and the Children’s Writers and Artist’s Yearbook 2020. She lectures at the University of Cambridge and Coventry University, and works with Writing West Midlands, providing creative writing courses to children through the Spark Young Writers programme. Subscribe to my newsletter to receive an exclusive short story about one of Katherine and Matthew’s other lives. You can read my newsletter archives here. If you like my work, you can support me on ko-fi. “Are you absolutely certain this is safe?” Matthew Galloway asked. A short story of intrigue and murder set in the world of The Next Together series. Winter, 1940: there is a murderer on the loose at Bletchley Park, the headquarters of Britain’s most daring codebreaking operation against the Nazis. Can two young codebreakers Kitty and Matthew catch the killer? Clove is working as a maid in the Finchley household while she spies on Katherine Finchley and Matthew Galloway. But her mission is briefly interrupted when fellow maid Ella persuades her to help steal a valuable historical document from the main defence in the city – the castle. The two girls embark on a risky adventure involving scaling castle walls and hiding in the most unlikely of places! Another Beginning is a companion story to The Last Beginning, set during the siege of Carlisle in 1745, featuring the much-loved protagonists Clove and Ella. If you’re looking for something else to read…..